As healthcare costs grow, reimbursement continues to decrease, and margins for providers get smaller, we see the room for error getting smaller as well. To combat this there has been an increase in mergers and acquisitions (M&A). As the number of mergers and acquisitions increases, one result is system conversion. Instead of disparate systems, the newly formed organizations either move to one new system or they consolidate their systems to make their processes more efficient. 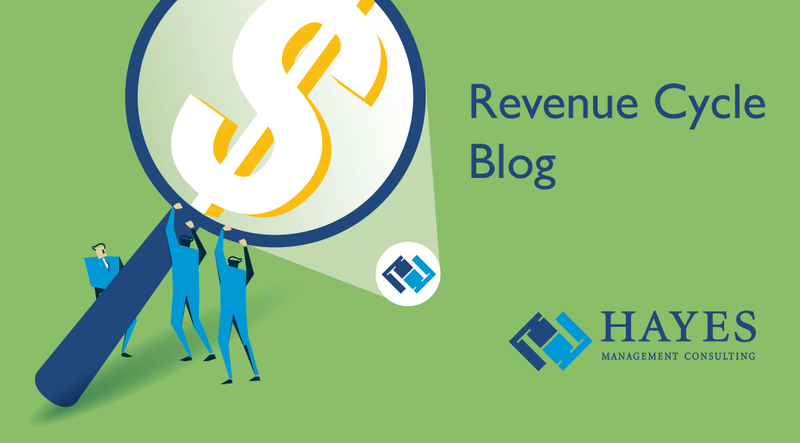 As more organizations implement new revenue cycle systems, they are faced with many challenges but also many opportunities – one of which is the opportunity to implement a denial management system. A strong denial management system will help you not only identify issues with your revenue cycle and help you avoid leaving money on the table, but it will also give you the information you need to optimize it. Below is a quick summary on how to set up a denial management system.